Meeting the right people who can inspire and give you good advice is one of the best thing that you should create yourself a chance to approach more golden opportunities. For the last 3 years, I have had some opportunities to work and collaborate with some talented founders who build their own organisations/companies based on their knowledge, experience and networking. Imagine one person can lead a company of thousands people, you can realise that in the world there are so many powerful brains with incredible ideas and they don't mind turning them into action to make them happen. To them, "low action talk only" is waste of time. I would love to tell you a story recently when I had a chance to meet the founder & CEO of Toong coworking space - the first and largest coworking space in Vietnam. 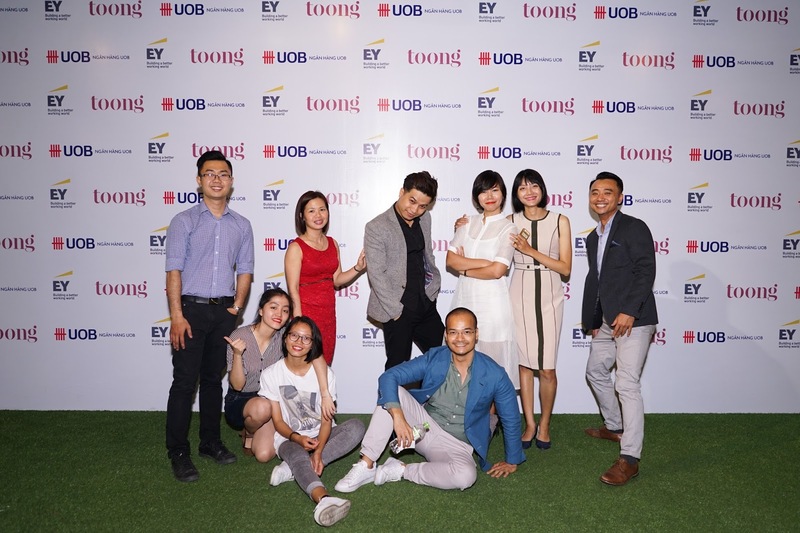 The headquarter of Toong is in Hanoi and I thought that I would rarely have a chance to meet and talk with him but fortunately last Thursday Toong Oxygen - a branch of Toong in Ho Chi Minh City had a big event marked the partnership between UOB and Toong in developing fintech ecosystem in Vietnam. The event brought me a chance to meet the founder - Mr Duong Do. I have been knowing him for 2 years and it was the first time I had met him in the real life. I read newspaper sometimes and the thing is I don't usually pay attention to the development of the industry in Vietnam so if any company like Toong has evolved, I also don't have any clue about that. One of my friends got a job as a marketing executive at Toong 2 months ago and I saw she also worked with Mr Duong very often through meeting clients with him or organising events/meetups. 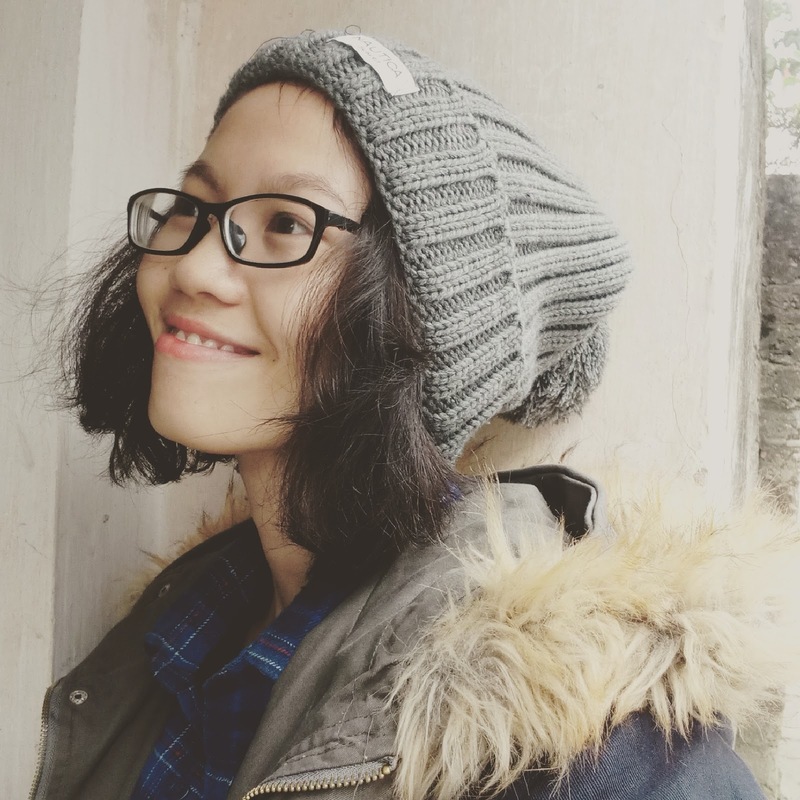 Several weeks ago, I decided to apply for some companies in Singapore, working as an intern there to have experience in soft skills and hard skills. I hoped the international workplace would make me more professional and have better mindset for future career path. From time to time, I get confused about my future, the thing is most of young people like me get stuck in orientation. We don't know where we should work and whom we should work with so if there is anyone that is willing to show us the best way, it is better. I told my friend about my decision and she suggested I work at Toong instead of working in Singapore. Within several minutes, I started to think about it and changed my mind. I would work at Toong in Ho Chi Minh city after my trip to Singapore on 17th September. Toong Oxygen is just a branch of Toong so we are far from administrators. The most lucky thing I aforementioned was we would have a grand event this week so CEO and founder of Toong would have a flight to Saigon. I met him accidentally at the hall of Wing B and tried to attract his attention by saying Hello. He was so nice by replying me and asking me some questions. Only within a minute talking, I felt more comfortable and natural to cope with him on second time. The day after, he invited me and some other colleagues to have lunch at Thao Dien - a place of expats. The restaurant bears Western vibe and I didn't find any Vietnamese dishes in the menu. Everything was so expensive and I didn't know anything in it and couldn't imagine what it looked like. I asked the waitress about the food I was about to order and she described something to let me know about the flavour and kinds of vegetable and meat in it. I felt like I was really the odd here. I haven't ever come to an expensive restaurant like this and haven't experienced any western particular dishes before. Adapting to a new workplace is never easy. I amnot kind of person who doesn't take notice of anyone else's rumour about me. I sometimes pay attention to it to control my behaviour and my attitude but I also know that sometimes it isn't good to be affected by others' opinion. I ordered a bowl of Italian rice which I didn't know what is in it exactly. I saw three of them ordered the same thing and then I realised I continued to be the odd. I started to be a little bit worried because maybe I didn't get on well with them at lunch. They were talking about something that I didn't have any clue about. But the things began to get better when Mr Duong started to ask me something and then he shared his life story to us. He graduated from a university in Netherlands and got marketing degree. After that he came back to Vietnam to work for a cinema with a humble salary. After several years, he quited a job at Richard Moore and founded Toong coworking space. I knew him from an article written that he called 1 million USD successfully for Toong company. It was such a great turning point for coworking space business model in Vietnam and for his own life. I had two lunches with him and two of them happened at a western restaurant at one of the richest place in Ho Chi Minh city. Sometimes sitting with some people like that will bring you a chance to understand the world of rich people and they also motivate you to work and devote to life. During the first week working at Toong, I met the founder of Lazada.vn and Intrepid. Toong inteviewed him for a short video and he seemed to be very inspiring and open-minded. Sometimes, you may not have a chance to be close to some people but meeting them everyday at your workplace, looking at them and hearing their voice can thrive your ability and passion for what you are doing.